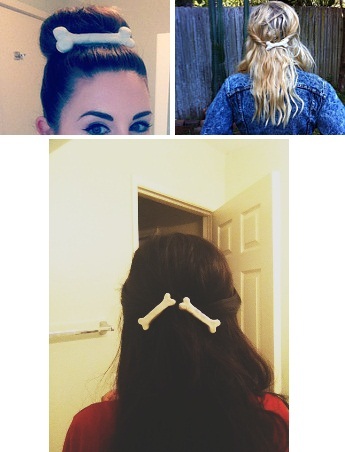 Yes, I want a giant bone hair clip just like Pebbles Flinstone. Do you have a problem with that? Hmm, I thought so. 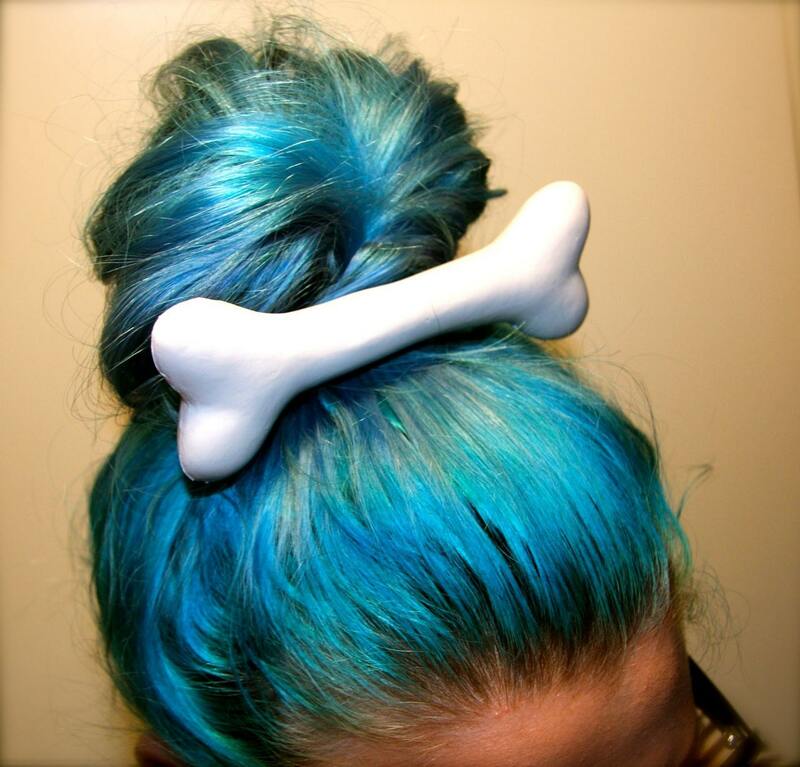 They look so fun and add a dash of coocoo to a fancy top bun or a messy bun, I want one!! I found a couple of sellers on Etsy sell them, you can find them here and here.